Simulation/reconstruction knows how to access different geometries, but is not dependent on any specific one. Each detector adds a new geometry description using Geometry Description Markup Language (GDML). Detectors can have two versions of geometry, the required version with wires (the complete geometry) and an optional simplified nowire version. The reason for a nowire version is to save Geant4 detector simulation time by not having it compute interactions with wires that have negligible effect on the result. World represents buildings, overburden, surrounding dirt/rock. DetEnclosure is a containment structure for cryostat, front end boards, etc. Cryostat is the container of the TPC and it ensures that the Argon stays liquid. TPC, Time Projection Chamber, encloses the active volume of the detector. AuxDet, Auxiliary detectors, for detector elements outside the cryostat, e.g., cosmic ray counters around cryostat, upstream detectors in a test beam, etc. The origin of the coordinate system depends on the experiments, and differs when there is one TPC versus multiple TPCs. ArgoNeuT and MicroBooNE, with one TPC each, have z= 0 at the upstream face of the TPC, x = 0 on the face of the TPC closest to the readout planes, and y = 0 in the center of the TPC. 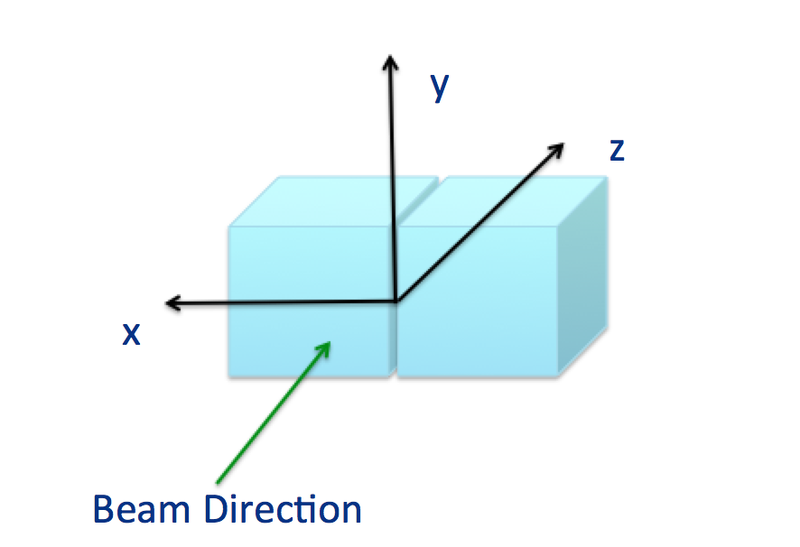 DUNE far detector, which has multiple TPCs, has z=0 at the front of the active volume in the cryostat, y=0 centered between 2 stacked TPCs, and x=0 is roughly centered with the cryostat. The class structure reflects the detector geometry. 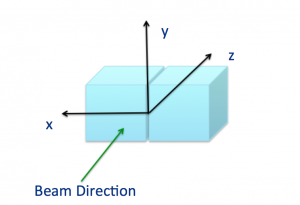 It adds ‘parallel’ volume geo::OpDetGeo to represent/separate handling of optical simulation. 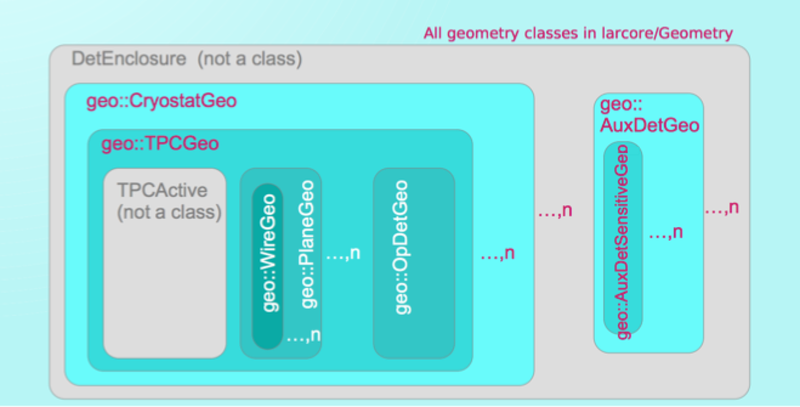 Geometry classes are accessed via Geometry service. 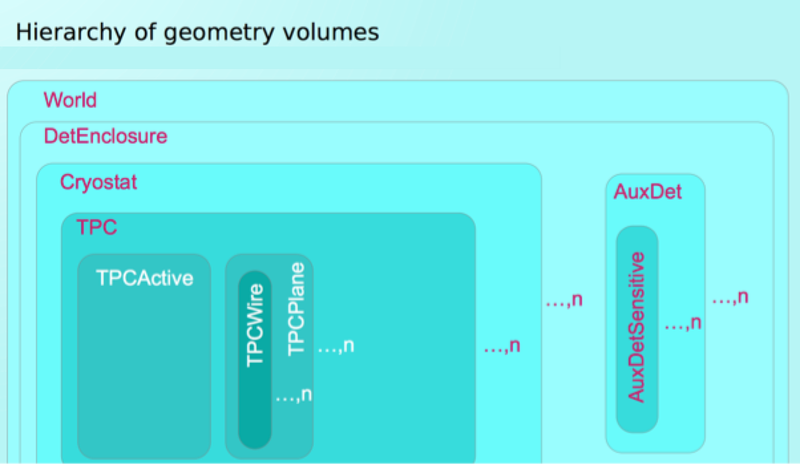 ID objects specify which instance of TPC geometry objects is wanted. Each ID knows the IDs of all the larger volumes that contain it. Geometry is specified with Geometry Description Markup Language (GDML.) This is a declarative geometry language understood by ROOT and GEANT4. There should be exactly one authoritative source for geometry information. It may be the GDML files, a Perl program, a C program, a database. Must use GDML file to tell LArSoft about it.